More affectionately known to us as "Suga Puddin'", and to the cast as Sis. ReTanya. She was born right here in Los Angeles CA, and raised by her grandparents in Carson, CA. She graduated from Banning HS, and went on to attend Houston Community College, and then Cal State Long Beach. From there, as she still hungered and thirsted after a deeper knowledge, she then attended, Aenon Bible College. At the tender age of 14, she played the role of Momma in "A Raisin in the Sun" (a character 5 times her age), during a teen summer program. As a former Pastor's wife and mother of three children and grandmother of one grandson, she accepted the call to ministry, and God has blessed, increased, and magnified the gifts he has instilled in her so much so that she IS a true blessing to those whose lives she touches, whether they know it or not. 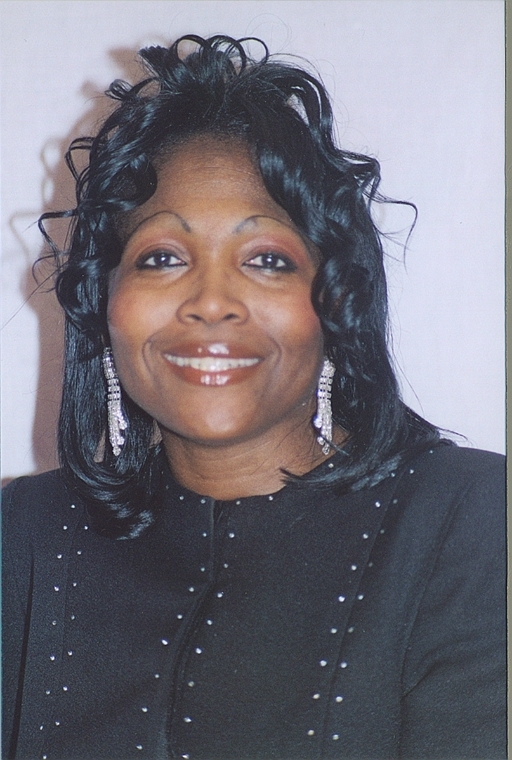 She is a preacher, teacher, and prophetess as well as an evangelist. Although it's all for the glory of God, Sis. ReTanya will not toot her own horn, but...we will. Not only does she have the anointed gift to deliver the Word, she is also the Founder and choreographer of "In His Presence" Dance Ministry. Another of her cultivating passions is both a cable television and radio ministry program that she produces, called "Showtime for Christ" (Check your local listings for the cable television broadcast for days and times). She can also be found every Saturday evening at 8:30pm on Station KTYM 1460 on your AM dial. Her quiet spirit is so strong, you feel it whenever she enters a room. Her meekness is absolutely not a weakness, and don't get it twisted. Now, don't let her start praying for you. Wow! When the power of the Holy Spirit embraces her. She's is so anointed, she prays right on target with effectivity, and It's like thunder coming out of her mouth. She is truly our support. Early on we realized that we could know and entrust that she is always interceding in prayer for this ministry and this production. She is determined to encourage, motivate and inspire "Everything that has breath" to lift up the name of Jesus. Her soul's desire is to please and obey God, win souls to Christ, reclaim the backsliders and encourage believers. This beautiful lady, not only can act, she can "act-up". She is hilarious. Her portrayal of the character in this production is a close reflection to Sis. ReTanya, and when she auditioned for the part, it was a perfect fit for her. She delivers this role with intense energy. We are thankful the Lord placed this young lady in our path.